Enroll for hadoop admin training in Pune with the growing requirement of data management by different companies, the requirement of Hadoop admin experts is also increasing. It is a framework that helps one to administer the large and scattered data in a way that can offer ease of utility by the interface. 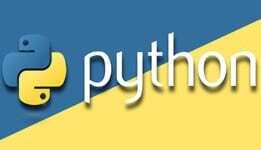 Therefore, those who are interested in arranging and analyzing data prefer to go for the Hadoop administrator training course. The most interesting part of the Hadoop admin training is, one can learn it from the video sessions provided by the Institute. 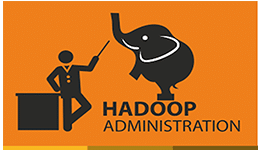 There are many Hadoop admin training institutes in Pune, who have worked on a quality video with the help of which one can get training sitting in any corner of the world. For this, one needs to join the Institute and pay the decided fee. The learner is offered user ID and password which he requires for the viewing of videos. In the case of any query, there is the provision of Email. The learner can shoot his query and get it resolved by an expert of the Institute by an email. There are various tools of the training on which one needs to have command before getting the title of an expert of Hadoop. 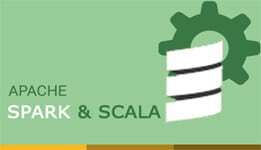 These tools are Mahout, NOSQL, Avro, Hive, HBase and ZooKeeper as well as Sqoop. 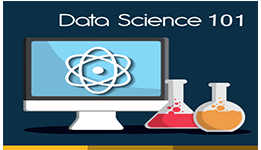 The tech giants such as Google and Facebook as well as many other companies have to deal with the huge data where the expert can be helpful and hence the employment opportunity in this area is quite brilliant. 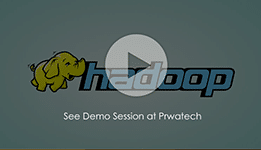 Why Should I Learn Hadoop From Prwatech? 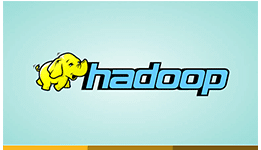 Prwatech is the pioneer of Hadoop training in Pune , India. 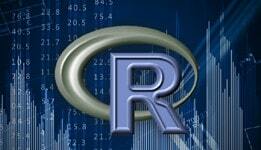 As you know today the demand for Hadoop professionals far exceeds the supply. So it pays to be with the market leader like Prwatech when it comes to learning Hadoop in order to command top salaries. 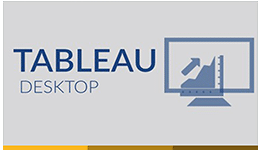 As part of the training you will learn about the various components of Hadoop like MapReduce, HDFS, HBase, Hive, Pig, Sqoop, Flume, Oozie among others. You will get an in-depth understanding of the entire Hadoop framework for processing huge volumes of data in real world scenarios. The Prwatech training is the most comprehensive course, designed by industry experts keeping in mind the job scenario and corporate requirements. We also provide lifetime access to videos, course materials, 24/7 Support, and free course material upgrade. Hence it is a one-time investment. What Are The Various Modes Of Training That Prwatech Offers? Prwatech basically offers the self-paced training and online instructor-led training. Apart from that we also provide corporate training for enterprises. All our trainers come with over 5 years of industry experience in relevant technologies and also they are subject matter experts working as consultants. You can check about the quality of our trainers in the sample videos provided. If you have any queries you can contact our 24/7 dedicated support to raise a ticket. We provide you email support and solution to your queries. If the query is not resolved by email we can arrange for a one-on-one session with our trainers. The best part is that you can contact Prwatech even after completion of training to get support and assistance. There is also no limit on the number of queries you can raise when it comes to doubt clearance and query resolution. If I Am Not From A Programming Background But Have A Basic Knowledge Of Programming Can I Still Learn Hadoop? We provide you with the opportunity to work on real world projects wherein you can apply your knowledge and skills that you acquired through our training. We have multiple projects that thoroughly test your skills and knowledge of various Hadoop components making you perfectly industry-ready. These projects could be in exciting and challenging fields like banking, insurance, retail, social networking, high technology and so on. The Prwatech projects are equivalent to six months of relevant experience in the corporate world. Yes, Prwatech does provide you with placement assistance. We have tie-ups with 80+ organizations including Ericsson, Cisco, Cognizant, TCS, among others that are looking for Hadoop professionals and we would be happy to assist you with the process of preparing yourself for the interview and the job. Quiz , Assignment & POC. On Demand Online Support . a. Sample Question papers of Cloudera Certification. b. Technical Notes & Study Material.